Are you looking for that jaw dropping outdoor space? 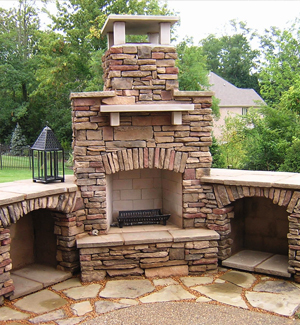 It all begins with amazing hardscapes such as outdoor fireplaces, stone retaining walls and paver patios. To truly enjoy your outdoor space you need a gathering place that is inviting and functional.